Powerful single-dose plumbing cleaner for use at each water change. 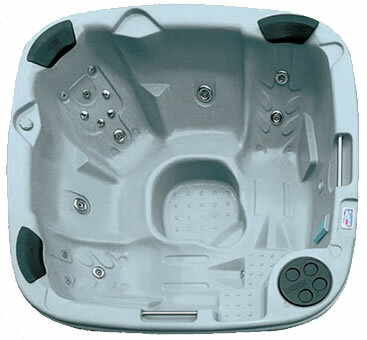 Designed for the environmentally friendly eco3spa hot tub watercare system, but can be used with any hot tub sanitiser. Just apply to the water prior to each water change. Each bottle treats up to 2000 litres of hot tub water. Non-corrosive, non-acidic and completely safe to discard on to garden plants and grass. 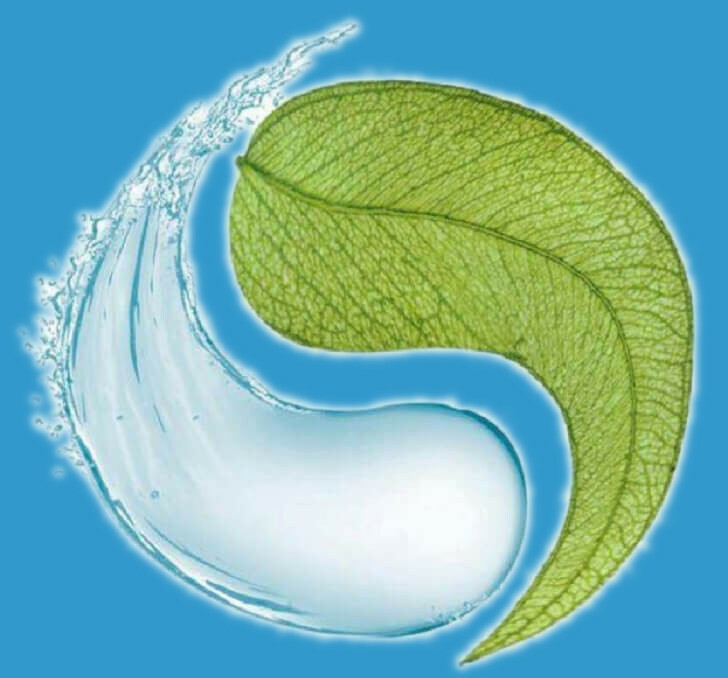 Use eco3spa environmentally friendly Hot Tub Cleaner when you are ready to change your existing hot tub water. Hot Tub Cleaner removes biofilm and body fats from the pipework and all surfaces of your hot tub without polluting the environment. If you are starting with a brand new spa then there will be biofilm growing in the pipework from when the tub was wet-tested in the factory. Similarly, if your hot tub has been left empty it will have been damp, so you still need to use this product. Ensure the tub is full of water to 50mm above all jets and air vents. Open all air inlet valves and centralise any diverter valves. Remove any fitted head rests and remove the filter(s) from their housing. Tip the bottle of eco3spa Hot Tub Cleaner into the water, reserving a small amount of the product to clean the shell of the hot tub and head rests after the flushing process. Turn on all jet pumps and air blower, if fitted, and run for at least 60 minutes. It is normal for foaming to occur and dark coloured biofilm particulates to be seen. Allow the water to stand for at least 30 minutes and then turn on all jet pumps and air blower, if fitted, and run again for a further 30 minutes. Drain the hot tub. The drained water is safe to empty onto grass or plants. As the water drains down, wipe away any visible residue left on the acrylic shell and rinse the surfaces with fresh water. Wipe away any stubborn scum marks by sparingly using a small amount of the reserved cleaner on a soft, clean cloth. Rinse away the cleaner well or foaming may occur when the tub is refilled. When the tub is completely drained, refill with clean water and clean and replace the filter(s) and head rests.